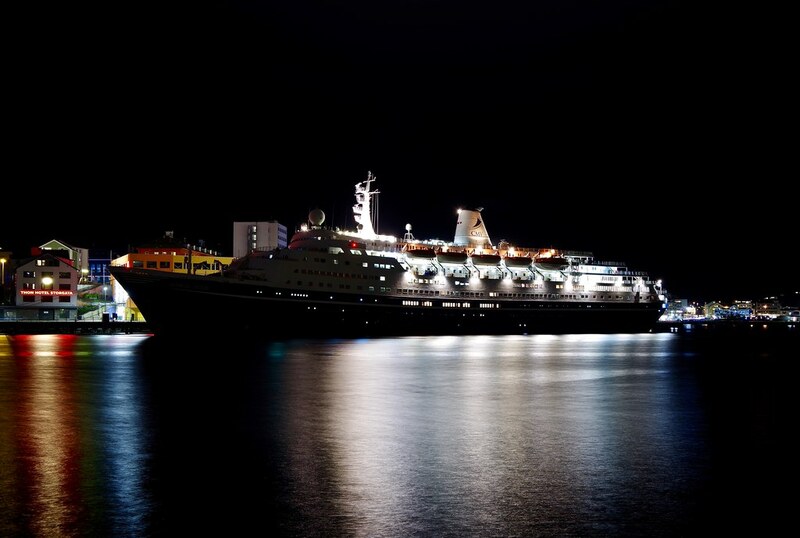 You lot are lucky to get the Cunard Queens and P&O boats like Arcadia. They don't seem to get up to Honningsvåg like they used to. 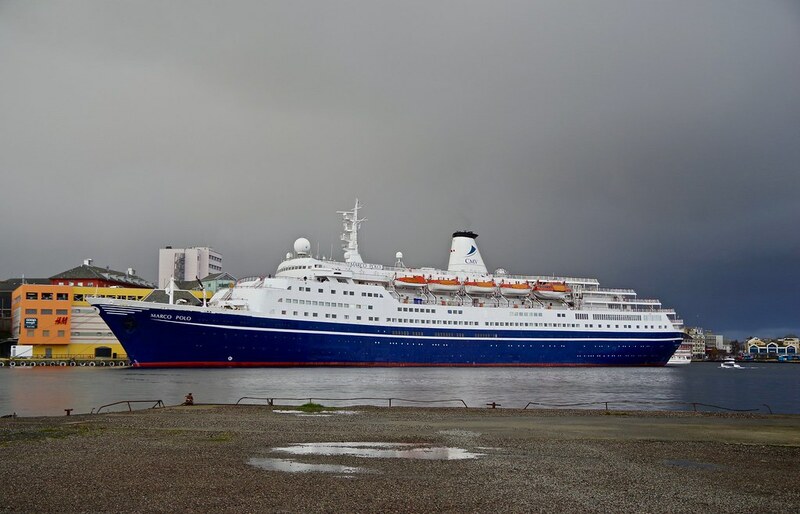 At least the beautiful Oriana is due in this year, but only once, and when we're not there! 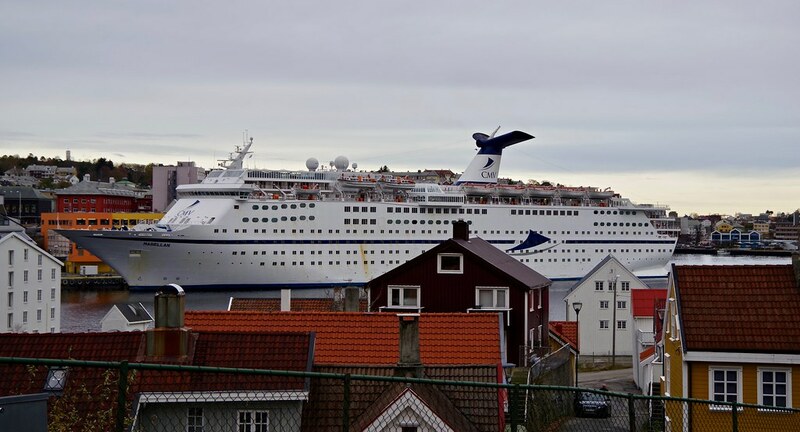 You know, I (we) have waited for many, many years to see large cruise ships in Kristiansund. 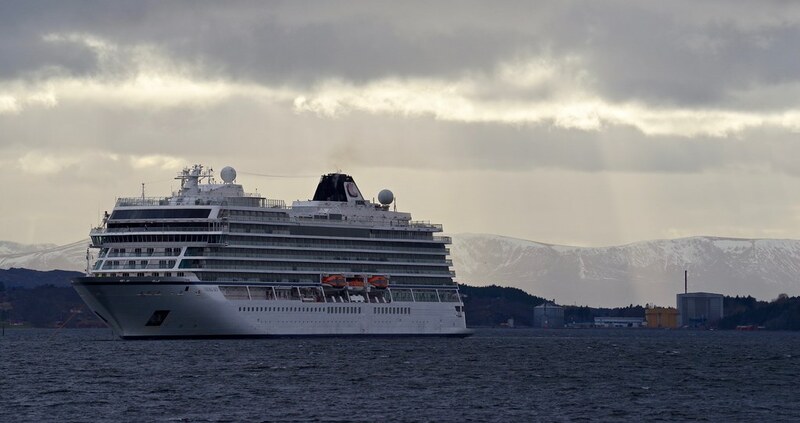 To see and photograph other than medium sized ships, I had to take days off work and drive to either Ålesund or Åndalsnes, or both. 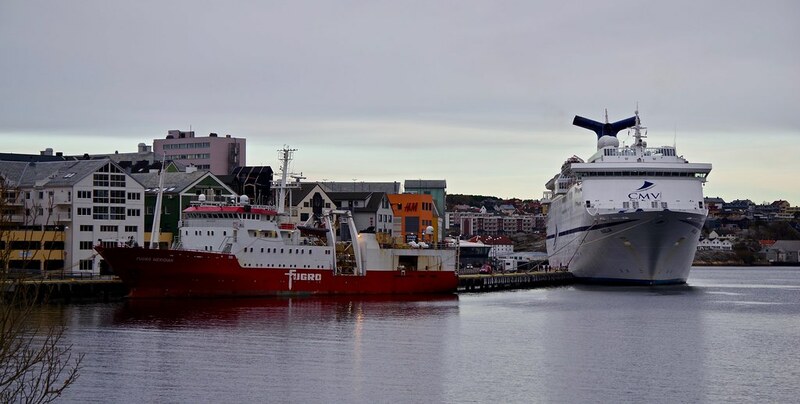 Over all, I belive it is you guys up in Honningsvåg who are lucky, both for the numbers of cruise calls and the ship sizes. This is the first season I haven't been in Ålesund, nor Åndalsnes, and it feels like something is missing. Marco Polo is one of the absolutely most beautiful ships out there. She looks perfect! Even the choice of hull color is perfect for this vessel. 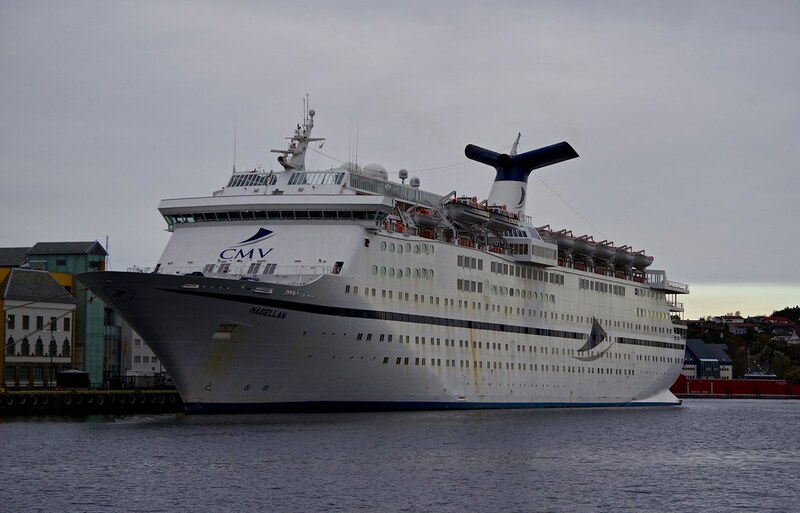 May she have many years of sailing ahead! Great pictures of this old venerable ship. Congratulations with the new Pentax FF camera. Yes, the camera will suit me very well, but I soon discovered I need another lense..., maybe a 300mm 2.8 or preferably 1.4 to make full use of the camera. But that have to wait for now. 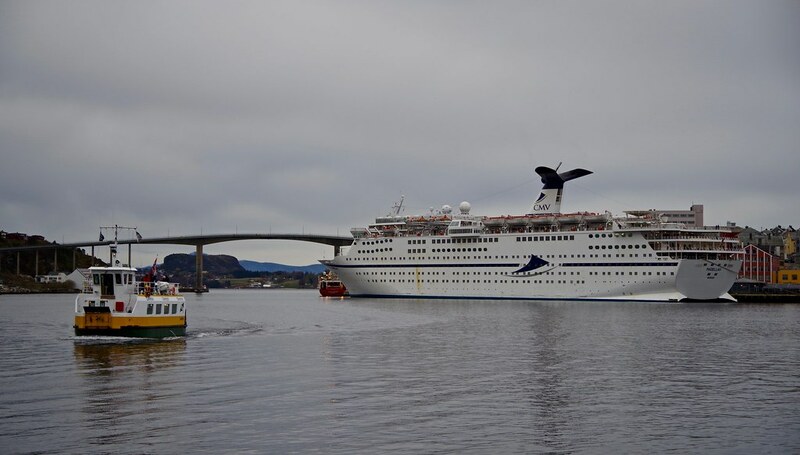 Last call of the cruise season 2018 in Kristiansund today. 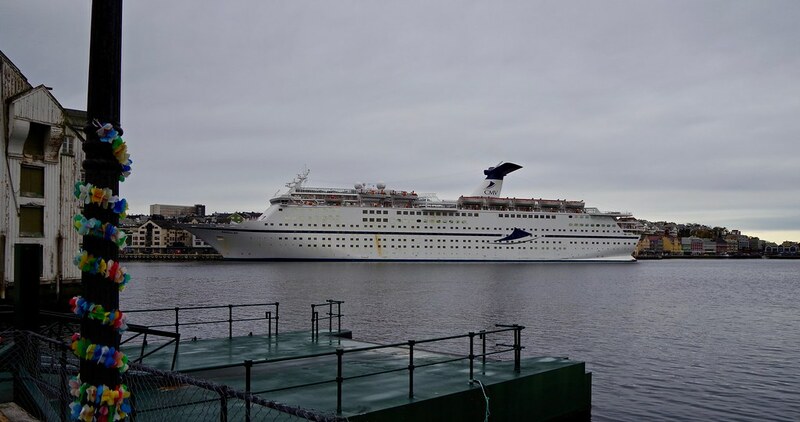 MS Magellan arrived at 08:30 local time and departed at 16:00. 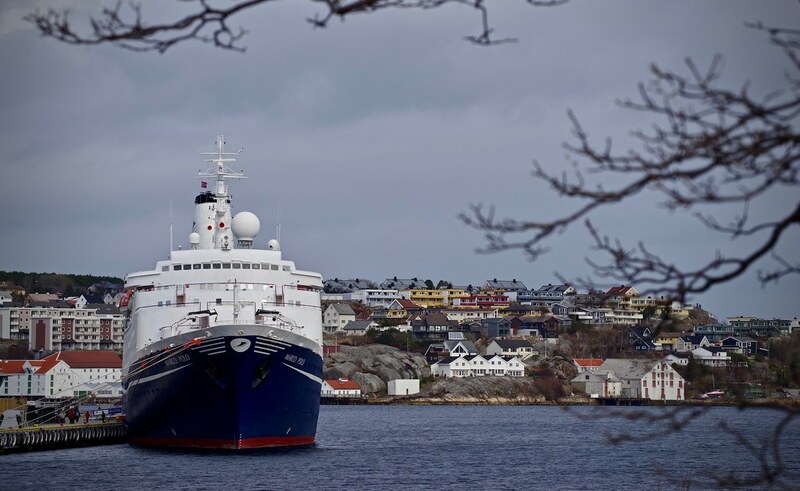 Thanks for sharing these... clearly, she is doing cold-weather cruising with little time to freshen up the ship side. 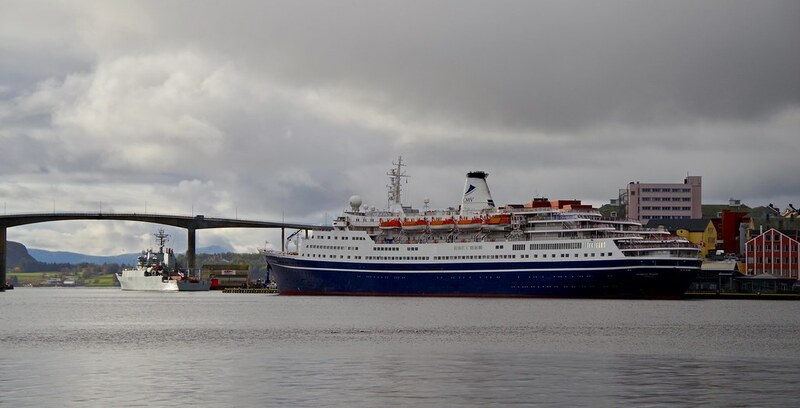 Marco Polo was here in Trondheim on the 1st of November, and the Magellan will be the last one this year in two days - on the 7th of November. Look at those lines!! Thank you for posting! Thank you, Ralf. My pleasure. As I got ISPS access to the quays around, here are just a couple taken with my iPhone camera a few hours ago. 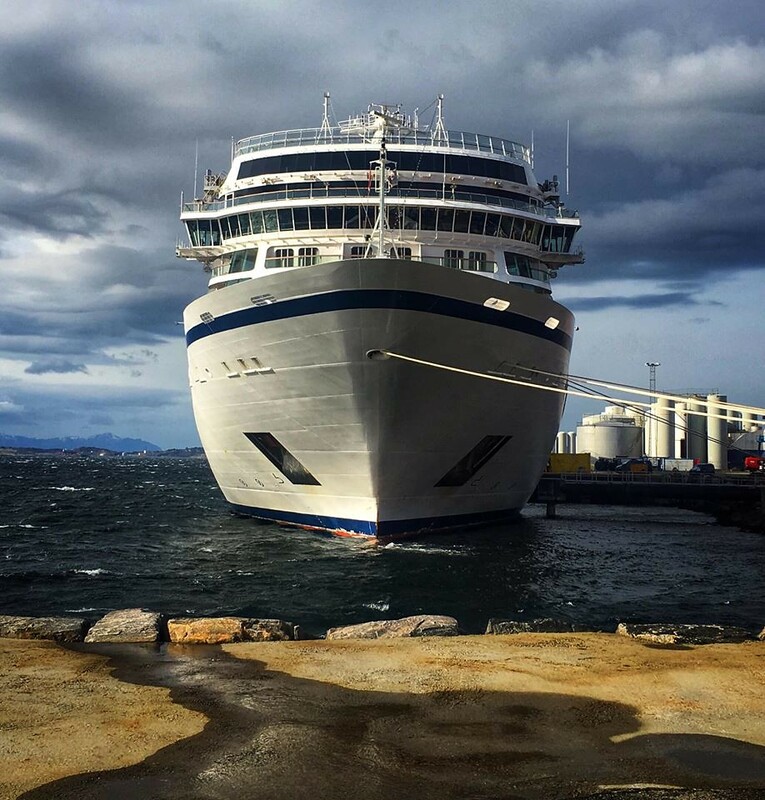 Viking Sky moored at quay 8, Vestbase. The only noticeable exterior damage is the missing anchors. 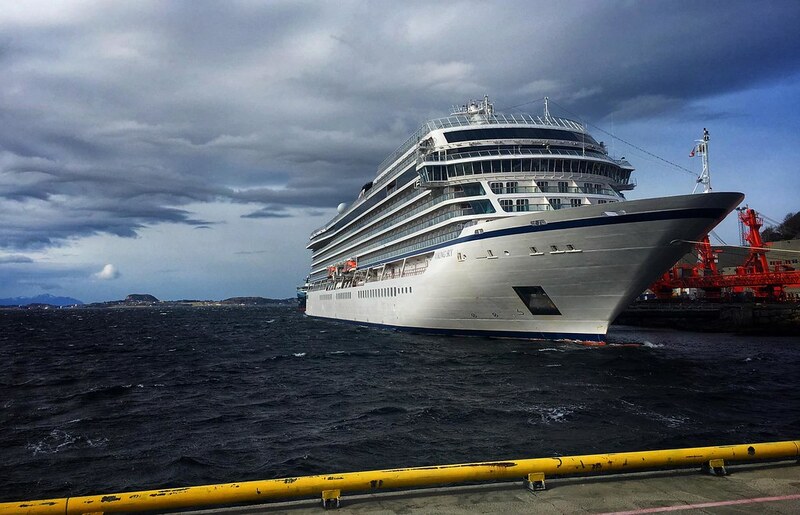 I think the VIKING SKY is a really beautiful vessel, BUT, and there is a big BUT, compared to Marco Polo, the Marco Polo clearly wins. 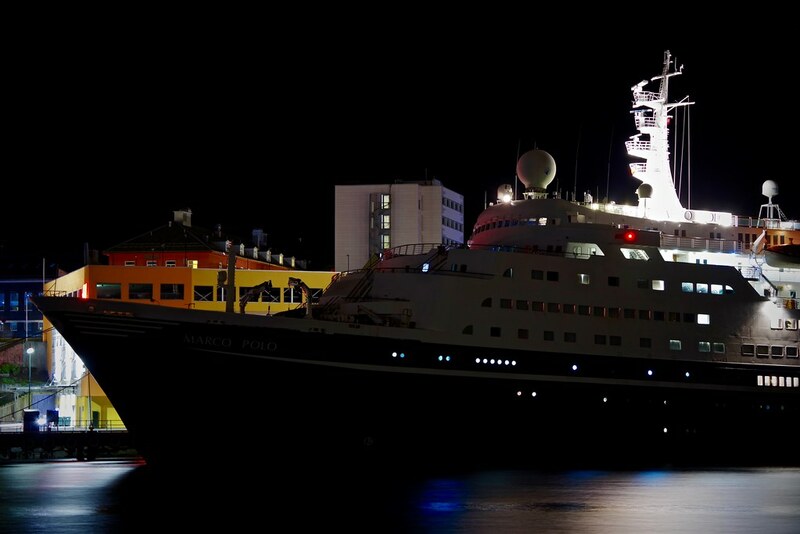 The more time passing by, Marco Polo has become one of the truly last beauties. Thank you for sharing these ships with us (me).